In gardening, onions are the best crop to start off when you’re new to this field. Not only is it easy to grow, it’s also useful to your everyday life. There are a lot of ways to grow onions at home depending on the space that you have and the place you’ll plant. 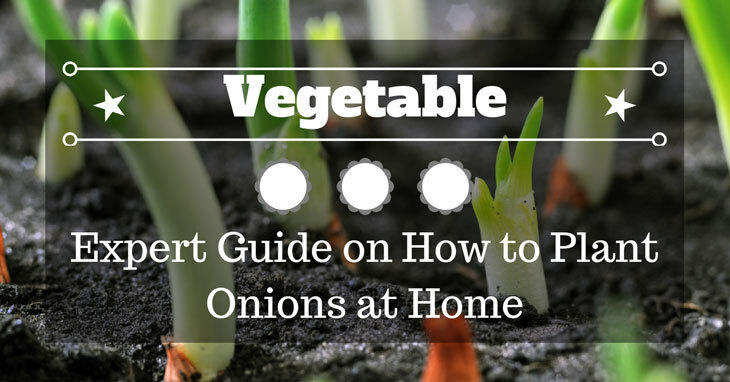 In this guide, we will teach you how to plant onions at home. There are a lot of onion varieties for you to choose from so choose the one what’s best for you. As a gardener, you have the choice on how you will grow your crop and where you’ll place it. For starters, we suggest that you plant your onions in a small area first. This is to give you a general idea of how onions grow and how to harvest them. Just follow this guide and you’ll be growing onions in your garden in no time. Read on to learn more about onions and how to grow them. Removing rust from your tools might sound hard at first. But there are actually ways on how to remove rust from tools the easy way. You can do these methods at home and by yourself without the help of an expert. All you need to do is to follow these simple instruction and you’re good to go. In this article, you will not only learn how to remove rust from tools. You will also learn the importance of removing them. And not only that, you will also learn the effects of rust in your tools. 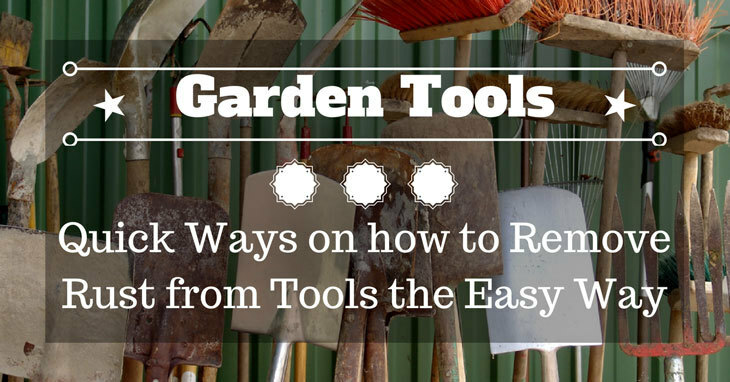 This additional information will help you learn more about your tools and how you can take care of them. We will share with you three quick ways on how to remove rust. These methods of removing rust have been tested and proven by experts. It’s safe to do, so don’t worry about destroying your tools. All you need to do is to follow the instructions and you’ll find yourself with a clean and rust free tool. Tomatoes can be served either fresh and ripe or raw. Depending on your taste, tomatoes will always taste great whether ripe or raw. But if you happen to love eating tomatoes ripe, then you’ve come to the right place. 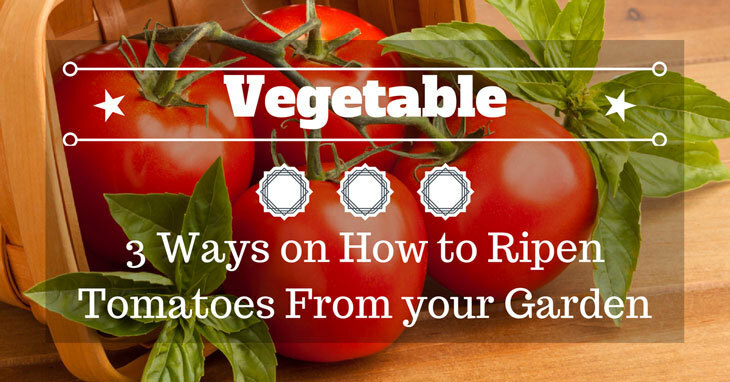 This article will help you ripen your tomatoes and other fruits and vegetables. In this article, we will teach you how to ripen tomatoes from your garden. Garden fresh tomatoes are the best kind of tomatoes. What even makes it better is when you eat it ripe and fresh. That’s why if you harvest it prematurely there’s still a way to ripen it and eat it fresh. You don’t have to worry about picking tomatoes that are raw in your garden. Just follow these methods of ripening a tomato. And you might find yourself eating a fresh bowl of tomatoes right out of your garden. So relax and read on to know more about how to ripen tomatoes. Papaya can be eaten in different ways. 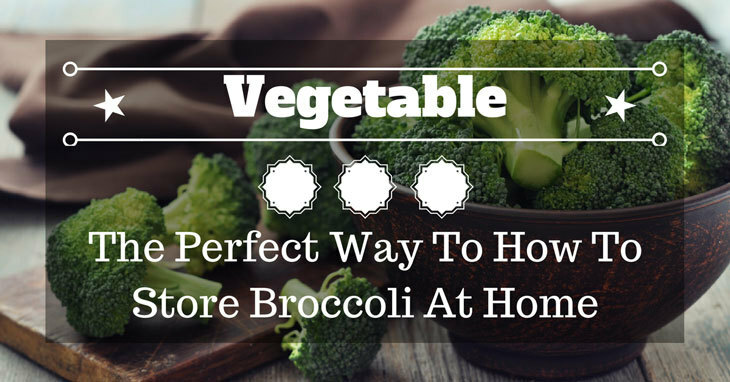 You can eat it while it’s green where you can add it to your dishes. Or you can eat it ripe and serve it as a dessert to your friends and family. But if you prefer to eat your papaya ripely then you’ve come to the right place. 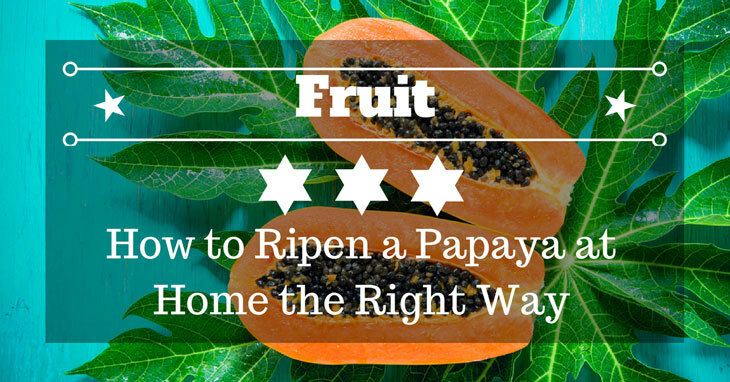 In this article, we will teach you how to ripen a papaya at home the right way. There are many ways on how you can ripen a papaya at home. But in this article, we will teach you 3 simple tricks that you can use to fasten the process. You don’t have to wait longer just to let ripen to its perfect condition. All you need to do is to follow these simple tricks. And within 1 to 2 weeks your green papaya will turn into the best tasting ripe papaya that you’ll ever have. So read on to know more about papayas and how you can ripen it at home. 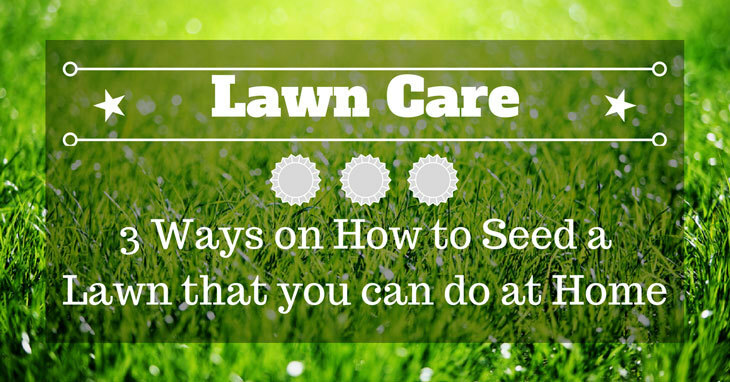 Seeding your lawn is the first step into becoming a gardener. While most people view seeding as an easy task. There are actually things that you need to consider before you start seeding. This is because seeding is a delicate process of gardening. It is where the planting process starts and it’s crucial to any gardener. In this article, we will be teaching you 3 ways on how to seed a lawn that you can do at home. This article will explain the procedure step-by-step for you to follow. We will also be discussing what seeding is and why is it important. Knowing how it will affect your plant’s growth will help you raise better crops. By the end of this article, you will learn how to properly seed your lawn and how to maintain it. You will also learn why seeding is important. And how it will help you become a better gardener. So read now to learn more about seeding your lawn. Are you looking to start growing cannabis on your own but don’t know where to start? Or have you tried planting some but can’t seem to let it grow? Well, I think you need to know the basics of growing pot first before jumping in. 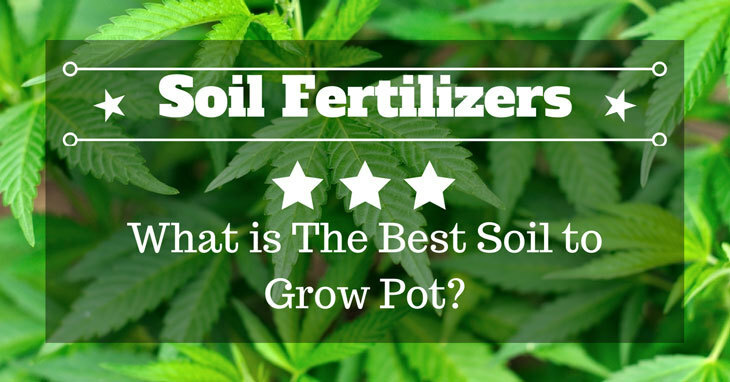 Know what the best soil to grow pot first before anything else. One of the main reasons why growers can’t seem to grow cannabis at home. Is that they lack the proper knowledge in growing pot. I personally think that the main reason is that the type of soil that they use is not suited for growing pot. That’s why before you start growing pot; you need to know where to grow them. Are you going to grow them indoors? Or outdoors? Knowing what type of environment that you’ll grow your pot in will help you decide on what kind of soil to use. Here’s what you need to consider when planting pot. You don't always have to go to your local blacksmith just to sharpen your tools. There are many ways on how to sharpen a shovel at home without using heavy tools. These methods only require your immediate attention and skill to make it work. 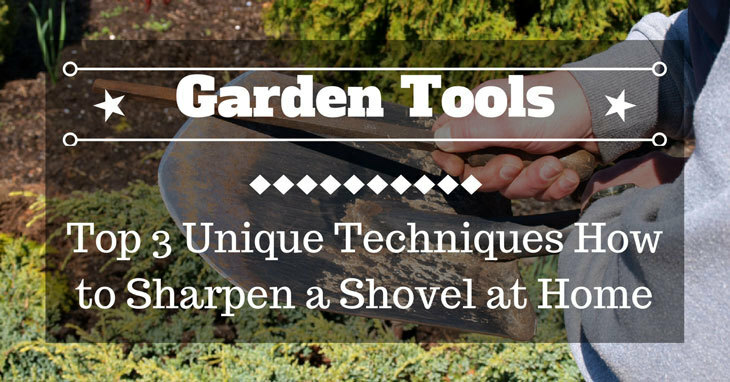 In this article, you will also learn the importance of sharpening your shovel. And how it will affect your work if you don’t sharpen your tools regularly. We will showcase methods on how to sharpen a shovel at home with ordinary tools. So read on to learn more. Knowing what to eat when you’re left in the wild will surely go a long way. And when your last hope to survive is by eating mushrooms. Knowing the difference between a poisonous and an edible one could be a life or death situation. Mushrooms come in different varieties. While some mushrooms are edible, there are those which are poisonous to humans. When you get stuck on your own in the wild, it’s important to know what those edible mushrooms are. 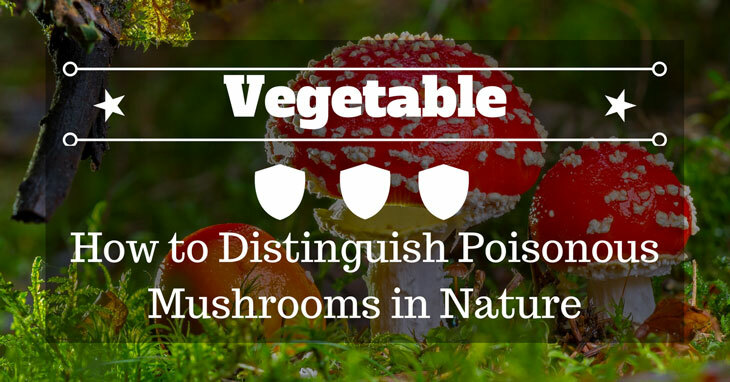 In this article, I’ll be teaching you how to distinguish poisonous mushrooms in nature. There are several mushroom species that are known by science as edible. But there are those which are poisonous and could be deadly when eaten. 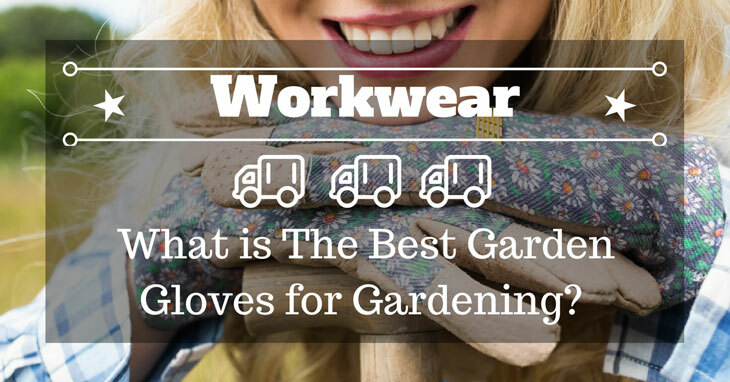 Throughout the years, gardening gloves have become a staple garment for most gardeners. The benefits of wearing garden gloves cannot be denied. From protecting your hands from harmful bacteria to protecting it from splinters. Gardening gloves do it all. 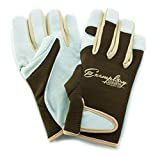 If you’re looking for the best garden gloves for gardening then you’re in luck. In this article, we will be teaching you what to look for in gardening gloves. We will be discussing different topics such as. 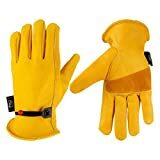 The importance of gardening gloves and qualities of good gardening gloves. By the end of this article, you’ll be enlightened and prepared to buy your first gardening gloves. You’ll also be able to distinguish between a high-quality garden glove from a cheap one. So sit back and read on to know more about garden gloves.